We offer you cover Poolflex PE insulation and mats Poolmat insulation. We have a wide range of sizes and types of insulation PE, depending on the needs. Packaging can be a great protection and security of the goods before external factors, in particular against damage mechanical. Therefore, our solutions are ideal for use in transport and storage of various goods. We offer you the products addressed to the cosmetic industry. 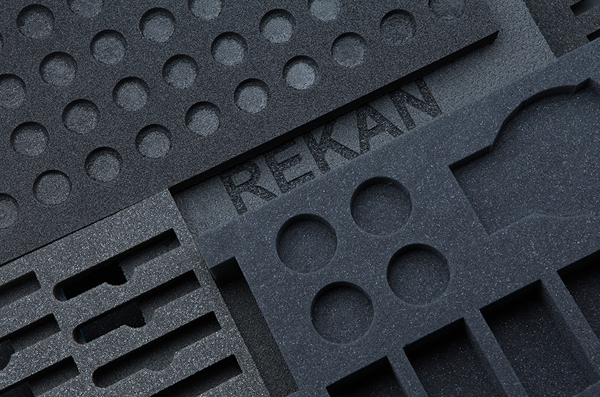 We produce disposable foam products, such as flip flops or separators.